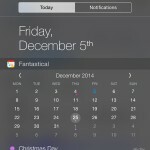 Popular developer Flexibits has recently announced that Fantastical 2 will arrive for Mac OS X next week on Wednesday, March 25. Details are sparse about the update, but on a teaser site, the developer is promising to “reinvent Fantastical.” So it sounds like a major revamp of the current Mac app. More than likely, the app will be redesigned to better fit in with the stark UI changes that appeared in the latest version of OS X – Yosemite. We’ll let you know when the new app arrives. I’m interested to see what other new features Flexibits includes in the app. 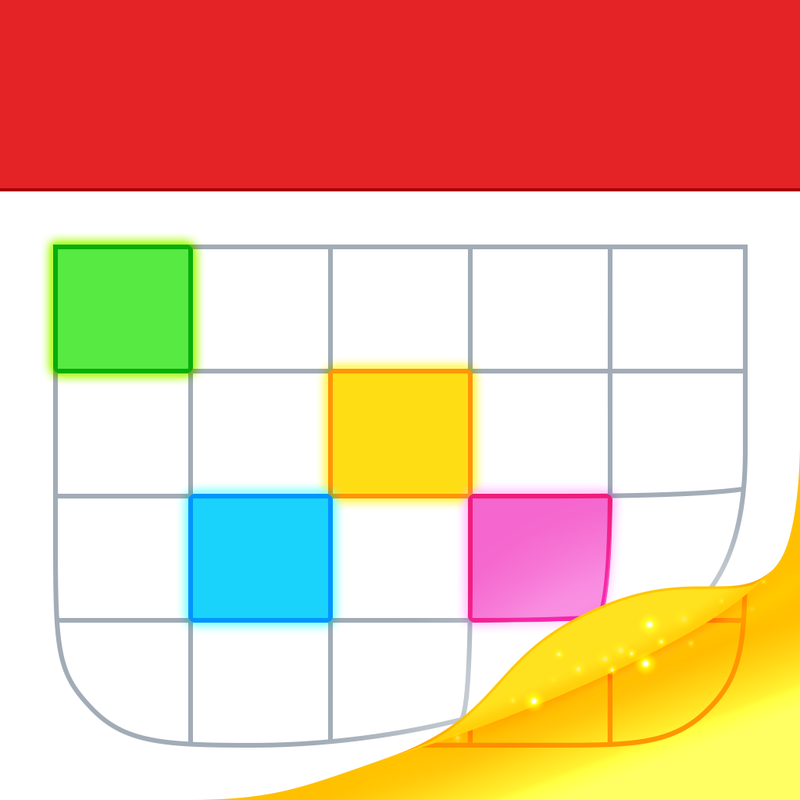 Fantastical 2 for the iPhone has been an App Store fixture since 2013 and was named as one of our Top 10 Paid iPhone Apps of that year. It can be downloaded now for $4.99 and is compatible with the iPhone and iPod touch. A separate version of the app arrived for the larger screen of the iPad and iPad mini almost a year ago. It will set you back $9.99 and can be downloaded now as well. 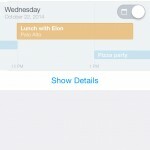 While other calendar apps have come and gone on my iPhone and iPad, Fantastical 2 continues to shine with its powerful natural language features and native support for the iOS Reminders. For other app news and reviews today, see: It’s going to be cloudy with a chance of snark in Carrot Weather, the weather app with personality, Google Maps update brings full-screen maps, improved mass transit features and more, and Sony Vue streaming TV service coming to iPad.